Have you ever wondered what happened after the story? I’ve been working on a series of sequels to Aesop’s Fables, which explore and expand on the morals and lessons discovered in those timeless tales. Not only is it important for children to learn from their reading, but it is also important that children share what they learn with others. 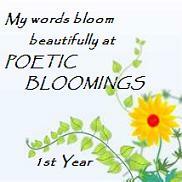 This first sequel promotes the idea of sharing, gracefully, what we learn in life with others. 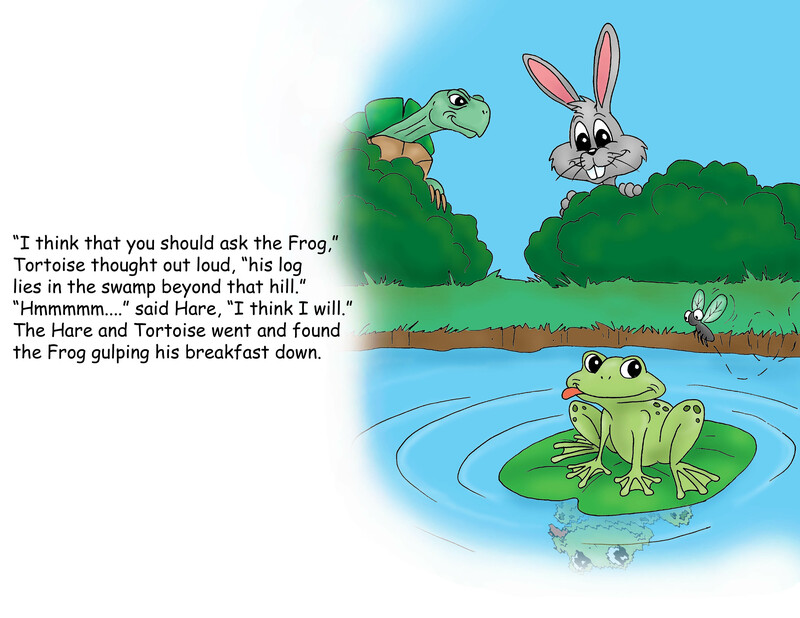 “The Tortoise and the Hare and the Frog Who Took a Dare” is a follow-up to the famous race. It was entered into the http://www.MeeGenius.com Author’s Challenge Contest, but was not a finalist. Andy Johnson, my favorite illustrator, just completed the story images for this, by capturing the character and feelings of the tale as it unfolds. Check into the comments below for any updates I may be posting in the near future.